On arrival, our guide will hold a welcome sign to meet you and transfer to the hotel. Visit Great Wall-----it was built some 2000 years ago and since then has been the symbol of China,is one of the eight miracles on the world. Drop- off service at your hotel and end today trip. Visit the Temple of Heaven----- It was built for the emperors in ancient China to worship Heaven.it was inscribed on the World Heritage List by the UNESCO. 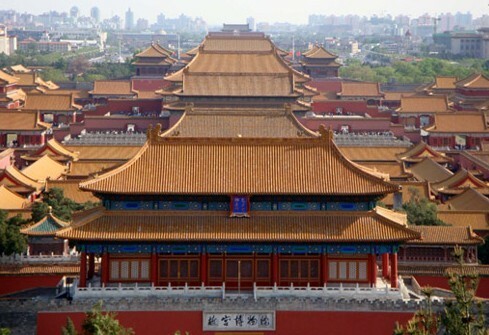 Continue to the Forbidden City-----It was the imperial palaces of the Ming(1368～1644) and Qing(1616～1911) dynasties that 24 emperors lived and ruled for over 500 years. 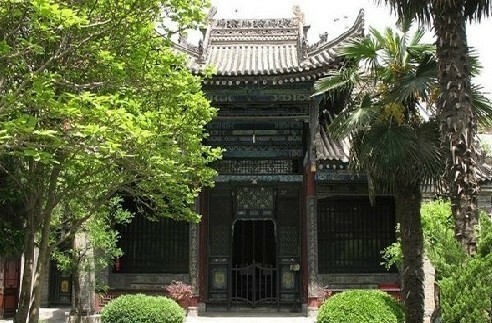 Visit the Summer Palace-----it was a summer resort for the Empress Dowager Cixi,the famous imperial garden,it has a history of over 800years. Tian'anmen Square-----the biggest central square in the world. Morning Breakfast at hotel, Meet your guide and driver at your hotel in the morning,Visit Hutong-----a 300-year old courtyard,Hutongs life is friendly and interpersonal communication. 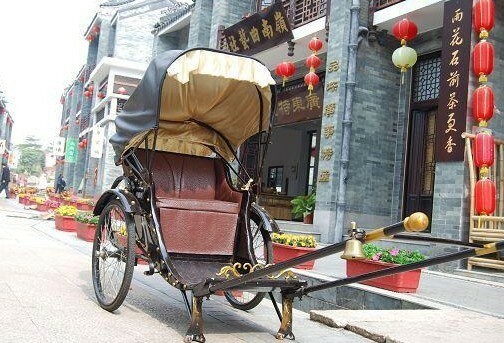 Children living in one courtyard play together and grow up together like one big family,go there you will experience the typical Chinese life.you will have chance to visit the local families,and experience a 20-minutes rickshaw drive through the zigzag and narrow alleys. 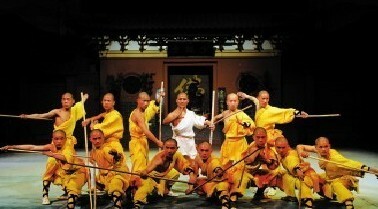 Morning Breakfast at hotel, meet your guide and the driver at the hotel lobby,Visit Shaolin Temple-----all martial arts are either a direct or indirect descendent of Shaolin Kung Fu from shaolin temple. Drop-off service at your hotel and end today trip. Morning Breakfast at Hotel, Free at Leisure for Shopping by your own,transfer to the airpot to go to Xian,Pick up at Xian and overnight Stay at Hotel of Xian. Breakfast at the hotel. Meet your guide and driver at your hotel in the morning,Visit the Ancient City Wall----- The majestic circumvallation is the most spectacular place of interest in Xian. 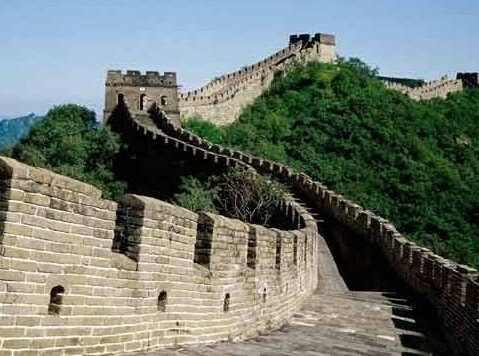 The city wall has a history of 1,400 years since the Sui and Tang dynasties. In the long history, its gates changed their names for many times, which also reflect the old city's ups and downs. The South Gate was best restored based on its prototype first constructed in 582 of the Sui Dynasty, which is also the oldest gate of the City Wall. Visit the Great Mosque----The Great Mosque has more than 1200 years history, it is one of the four grand Islamic mosques in China. Have a bird view of the Bell Tower. Visit Big wild Goose pagoda-----one of the remaining symbols of Xi’an , is a well-preserved ancient building and a holy place for Buddhists. Morning Breakfast at Hotel,Free at Leisure for Shopping by your own,transfer to the airpot to go to Chongqing,Pick up at Chongqing and Check in Chongqing Port and pre-board at 19:00-20:00. Depart Chongqing at 21:30 . 08:00 Announcement on itinerary and facilities on board. 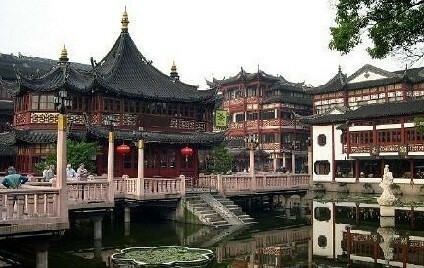 09:00-11:30 Shore excursion to Fengdu town-"city of devils". 14:00-16:00 Cultural activities and Conference time. 18:00 Welcome banquet held by captain. 20:00 Dancing & singing performance. 10:30-12:00 Sailing through the Wu gorge. 13:00-17:00 Badong-shore excursion-drifting in the Shennong stream. 17:00-19:00 Sail through Xiling gorge (western section). 20:00-24:00 Pass the ship locks of the three gorges dam. 08:00-10:30 Shore excursion to three gorge dam. 10:30-11:30 Sail through Xiling gorge (eastern section). 12:00 Arrive Yichang port. Transfer to the airpot to go to Shanghai,Pick up at Shanghai and overnight Stay at Hotel of Shanghai. 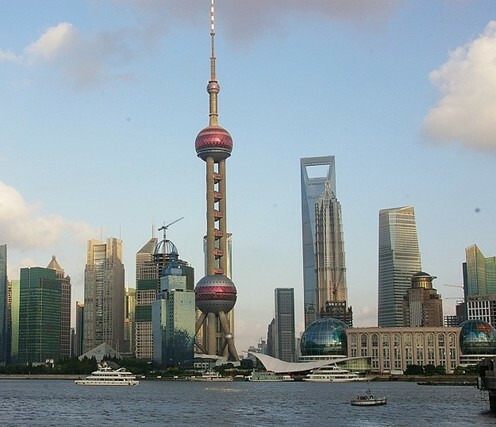 Visit the Bund -The Bund shows off Shanghai’s outstanding foreign buildings, most of which were erected before 1937.it is the emblem of Shanghai, the area used to be British concession. Continue the Jade Buddha Temple----- the most famous buddist temple in Shanghai where two rare jade statues of Sakyamuni Buddha is treasured. Morning Breakfast at hotel, Meet your guide and driver at your hotel in the morning ,Visit the Yu Garden-----the typical private garden in China with nearly 500 years history. 1. All entrance fees listed in itinerary. 2. Professional English-speaking guide & driver + air conditioned vehicle. local Chinese restaurant, D=dinner in local Chinese restaurant. 5.Round trip transfers between airports or railway stations and hotels. 6.Service charge & Government taxes. 7.Cruise cabin (twin share basis) with full board. 2. Tips or gratitude to guides or drivers. Note: you can change this itinerary to the way you want or to extend this tour to visit other Chinese cities , please do contact us, we will be happy to arrange it for you!